Francioli is a company specialising in the production of public toilets and urban furniture with quality as its absolute priority. 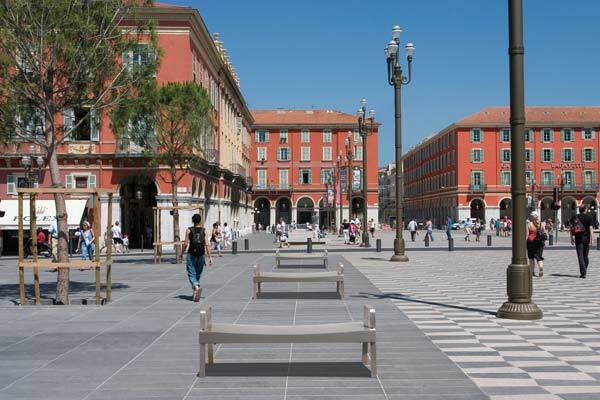 For over 35 years, Francioli,a subsidiary of Bonna Sabla, of groupe Consolis, has been fitting out public spaces and giving them life. 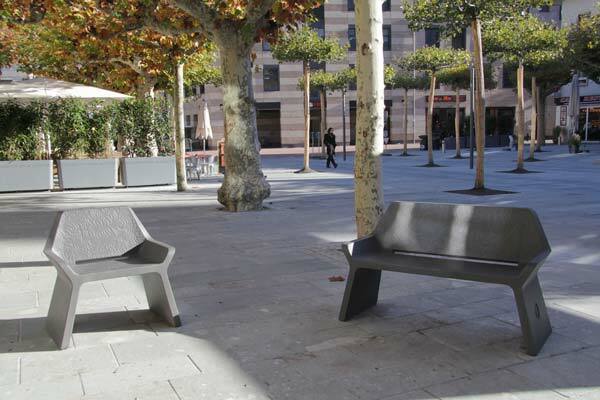 Since it was founded it has specialised in concrete urban furniture and Francioli has now become a leading player in urban equipment. The company has modernised and adapted to current demands a material which is environmentally-friendly and meets the most demanding criteria in terms of safety, strength and vandalism. Since its origins the company has made quality its absolute priority. The Francioli team is made up of 70 people specialising in urban fitting out. 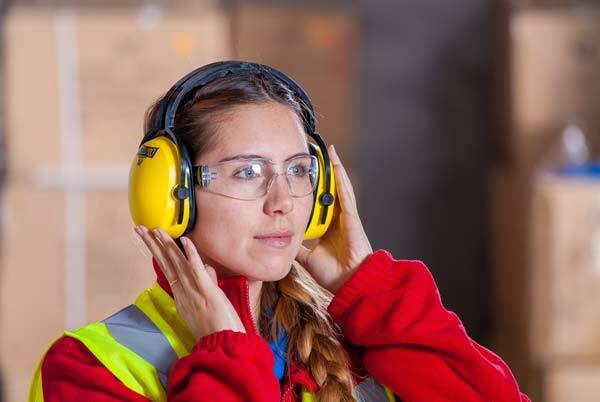 Our sales reps and technicians are at your service should you have special requirements. There are no standard solutions for urban fitting out. 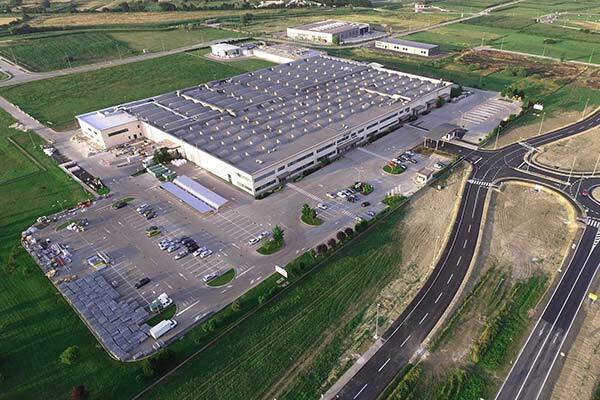 6000 m² of building space, huge assembly shops, 70 production technicians. Over 35 years experience and an ongoing desire to improve. Continuous research into new techniques allows us to deliver all orders in as short a time as possible. With over 30 products and numerous versions in our toilet and environment ranges, we are certain we can meet your exacting demands.